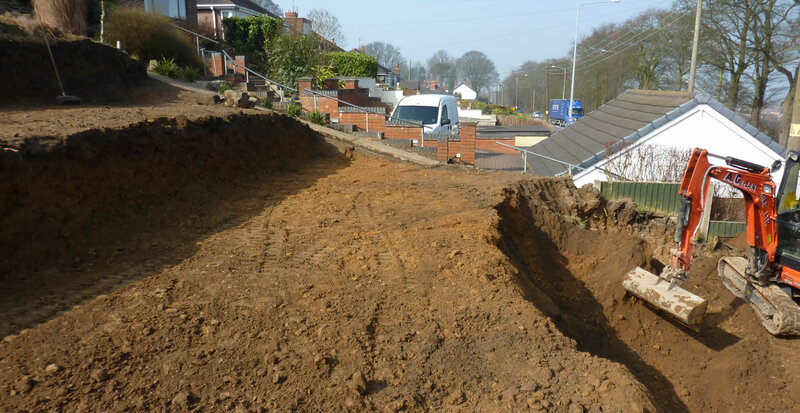 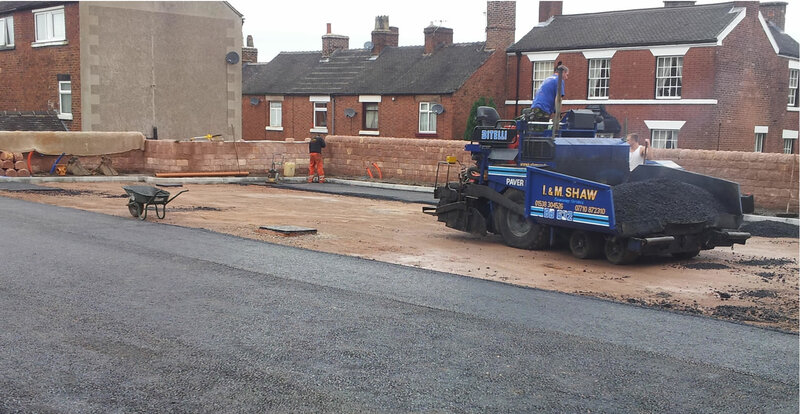 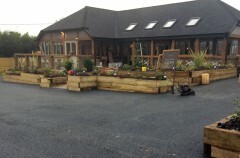 I M Shaw Tarmac Driveways Stafford Stoke | Shaw Surfacing Tarmac Driveways Staffordshire Stoke on Trent. 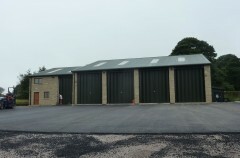 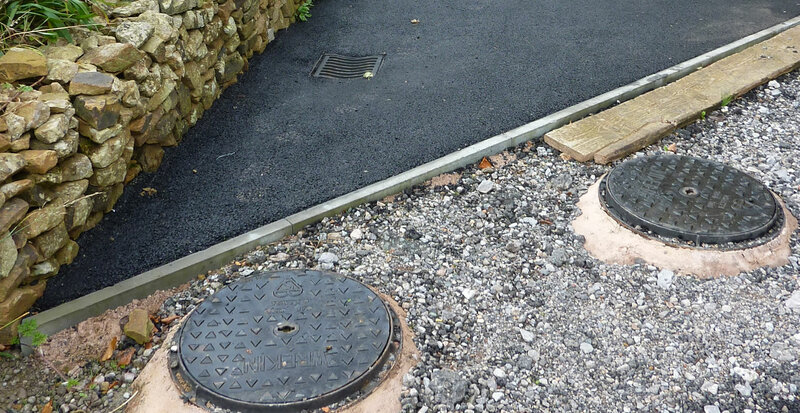 With a years of experience in tarmac drives, blocked edge driveways and private and public roads. 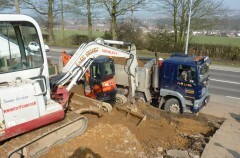 I & M Shaw’s experienced team together with modern tarmac and road surfacing machinery ensures a cost effective solution. 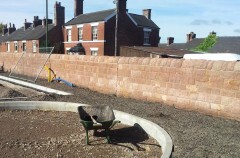 Specialists in tarmac and asphalt resurfacing with many years experience in the residential and domestic sectors. 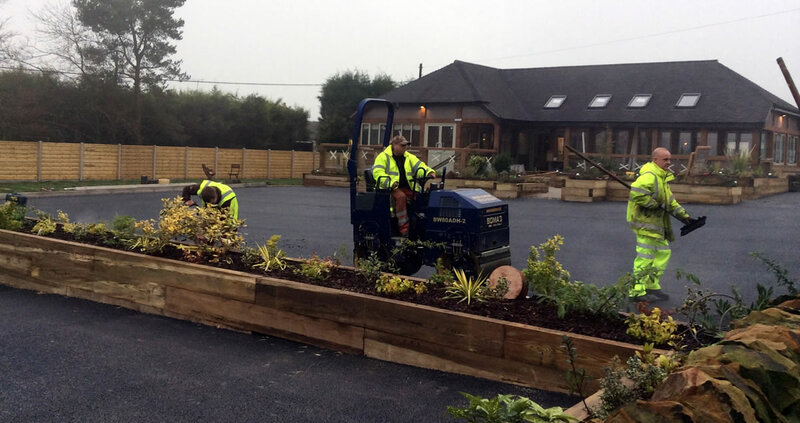 We offer a complete service from the initial design to the installation of your new block paving driveway or path.